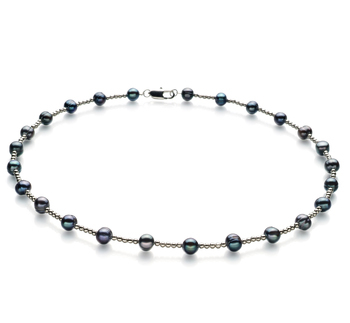 The (AA) mirror like lustre that each pearl displays brightens the surface and casts a sparkle throughout the piece and onto nearby pearls. 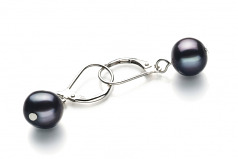 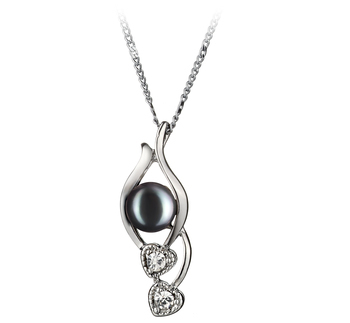 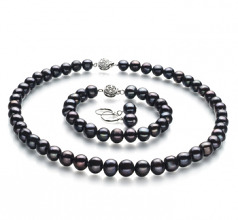 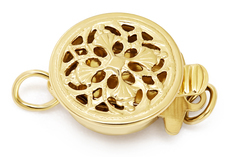 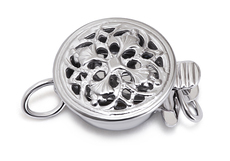 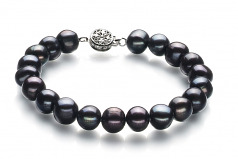 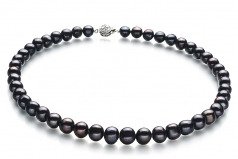 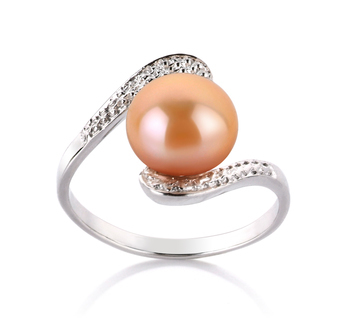 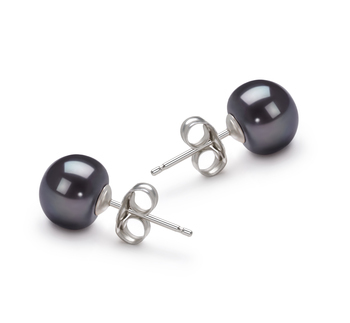 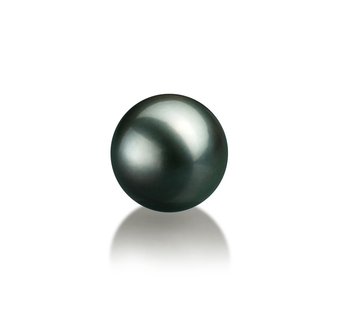 Each dyed black pearl feeds off of the shimmering details of the one before and after the next. 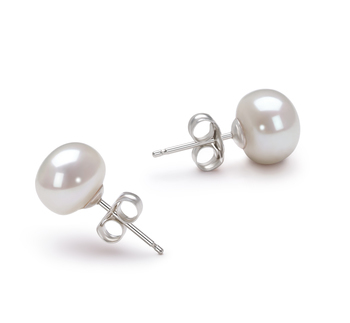 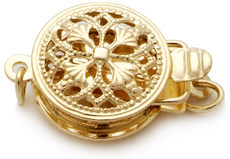 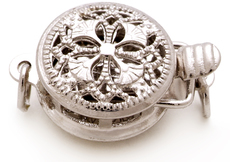 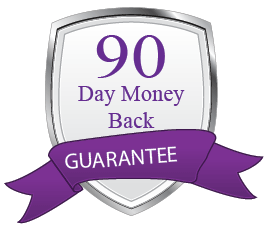 The beauty in buying a set is not only an accomplished and complete look, you can also break up the pieces and go for a business look one moment and a casual look the next.